If you have any Acrylic Water Based deck staining questions, feel free to leave us a comment below. A major factor in maintaining a deck is keeping the wood protected. A good weather resistant deck stain should be applied to the wood every couple of years to protect it from weather damage. 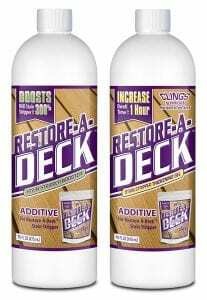 A quality deck stain will not only protect your deck from the weather, it will enhance its beauty and keep it looking good for years to come. DeckStainHelp.com continues to be a trusted source for the latest in deck restoration news and trending topics throughout 2018. Water-based stains and oil-based stains have their advantages and disadvantages. 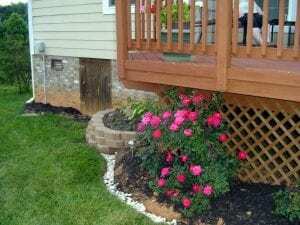 If you wish to change from a water-based to oil-based deck stain, or vice versa, here are some suggestions. Any questions? Ask below! The longevity of a deck or other exterior wood structure depends highly on how well it is maintained. 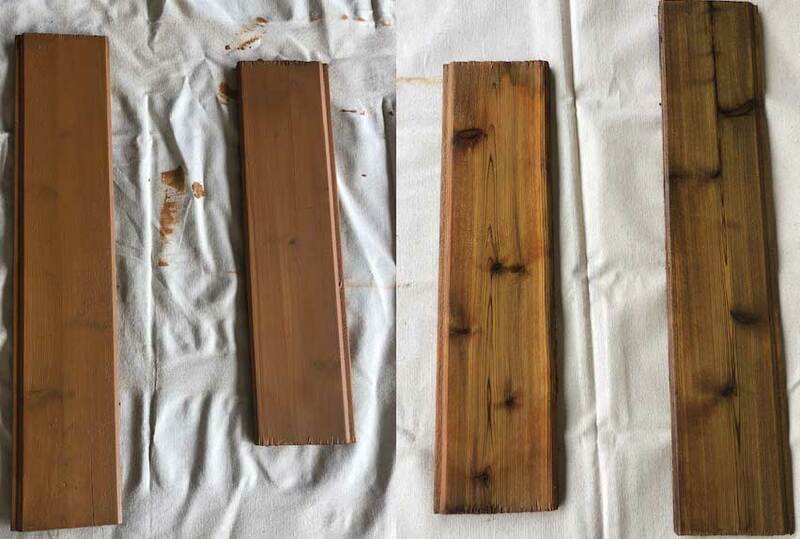 A wood surface left alone or neglected will not last long in the harsh environment. Wood needs to be sealed and protected from moisture, UV rays, mold, mildew and such contaminants that will cause rot and decay. 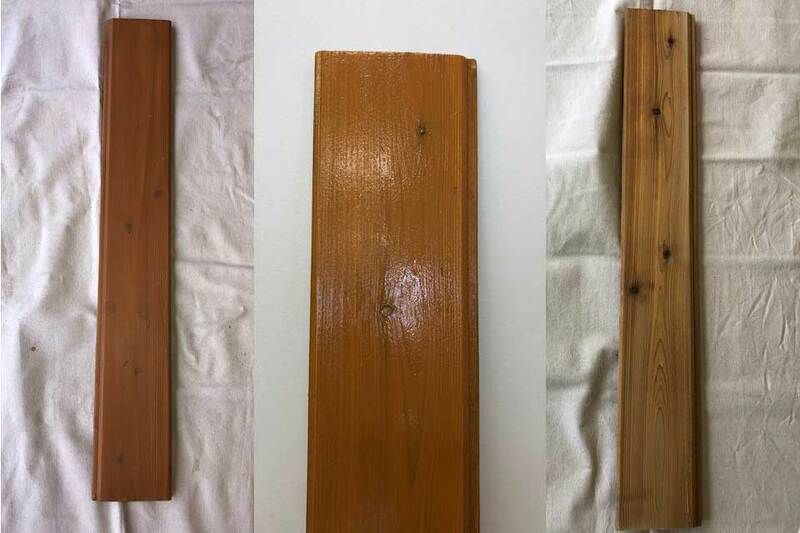 The most common types of wood protectants are oil and water based.